As the name implies, Tukang Besi(eng:Blacksmith), this archipelago is famous for its beautiful keris(traditional weapon) and remained in production until now. This archipelago has pristine natural scene, quietness, fresh sea water and underwater caves adjacent to each other for true nature lovers. 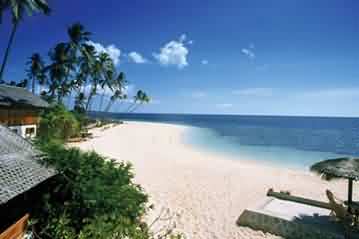 It could be said that wakatobi is the first Indonesia‘s tourist marine park. Diving can be done anytime, however, April and December are the best months for diving because the weather is very good. There are also motor diving, snorkeling tours and exploration on the islands. There is a small area of 8 km2 located next to Tomia island, called Tolandona Island(Onernobaa Island) which is famous for the beautiful sea garden surround it. After the 5-6 hours journey by speedboat from Kendari, the next transit place to Wakatobi is Bau-Bau. The journey must stop for a while because there are only limited ferry schedule from Bau-Bau to Wanci (Wakatobi’s gate). Besides, the one-day journey with wooden ship will be vey tiring. Usually, the path taken from Bau-Bau is the overland route to Lasalimu, a district in the southeast of Bau-Bau, for about 3 hours. Subsequently crossing over to Wakatobi. That, too, there is only once-daily ferry schedule, at 06:00 in morning. 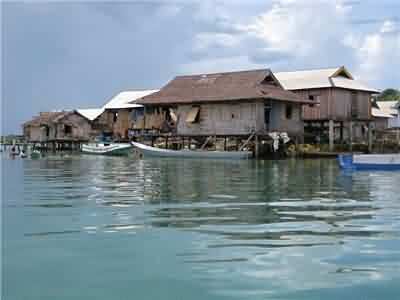 There are two tribes in Tukang Besi Islands, namely Tukang Besi Utara(North) and Selatan(South). 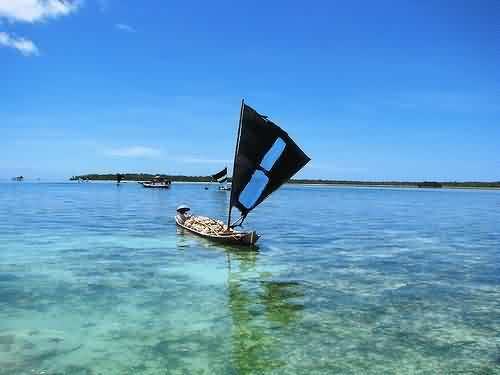 Total population of the two tribes has reached the range of 250,000 people, spread across four large islands of Wakatobi. Their main livelihood is farming. Their staple foods are tubers, which are usually burned and eaten with fishes. Tukang Besi Selatan tribe is also a part of Buton tribe. Their lives daily depend on the fishes and seafood. FYI, in the months from July to September the waves can be as high as mountains (ok, I’m exaggerating). However, for those with adventurous souls, big waves would not be impediments to visit this archipelago between the Banda Sea and Flores Sea. But for more ‘safety’, the months of October to early December is the best option to enjoy the beauty of Wakatobi. At least that’s what the local population said. Actually there isn’t just sea transportation from Bau-Bau or Lasalimu. Since 2001, air transport can also reach the islands in the eastern region of Buton island. However, the cost of air travel is very expensive, besides there is only one route Denpasar-Wakatobi every 11 days!. 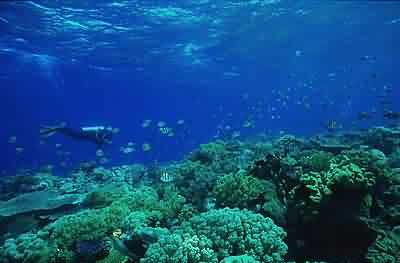 Tukang Besi archipelago has 25 clusters of pristine coral reefs with a wide range of species. Coral reefs became the habitat for various species of fish and other sea life creatures such as mollusks, marine worms, sea plants. Sharks, dolphins and whales also became residents of this region. This marine parks considered as the best in the world are often used as diving and snorkeling for the divers and tourists. Since 1996, Wakatobi is defined as a national park. There are also tourist areas on the island of Wangi-Wangi, Hoga, the island next to Kaledupa and Binongko. In addition to snorkeling and diving, other tourism activities that can be enjoyed is caving, photography, sunbathing, and camping. Four large islands in the Wakatobi has a special characteristic, ie, each island represents a district areas, except Wangi-Wangi Island which consists of two sub-districts. Wangi-Wangi, the island first encountered upon entering Wakatobi, is the gateway and the closest to the island of Buton. There is a large port that serves cargo and passenger ships here in the Village Wanci. If Wangi-Wangi Island became the gateway of sea transportation, the Tomia island is the gateway of air transportation. Make sure Wakatobi become your next visit destination.